Lobster is one of the Kings of the Sea. Traditionally it has been seen as a top-priced item on menus across the Celtic nations as the lobster's succulent meat is the ultimate self-indulgence. 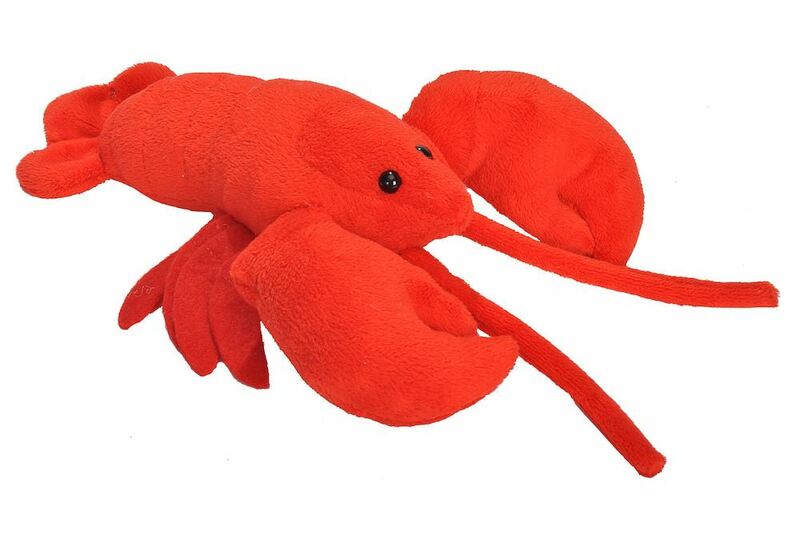 In life, the lobsters are blue, only becoming "lobster red" on cooking.